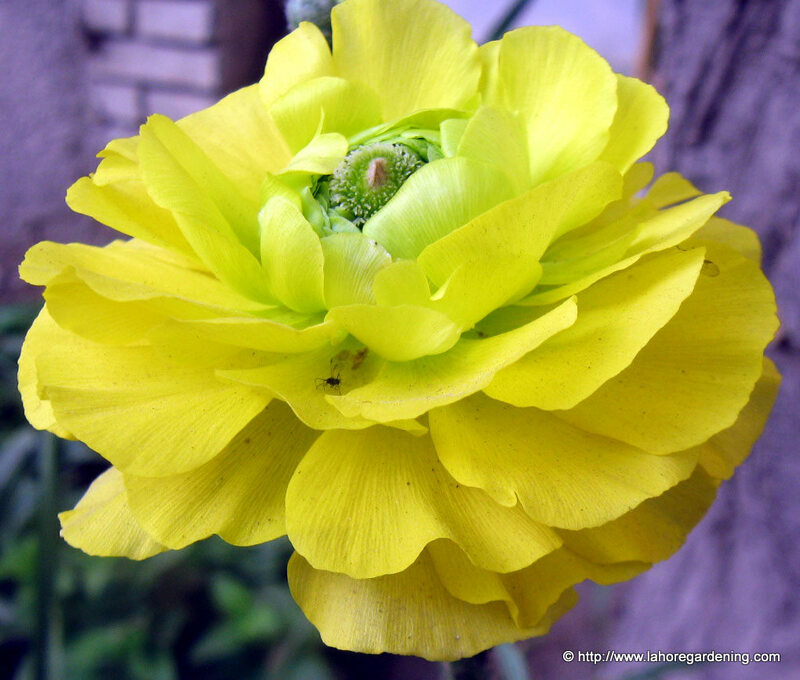 In today’s post i will share the flowers of sophora, ranunculus and california poppy. 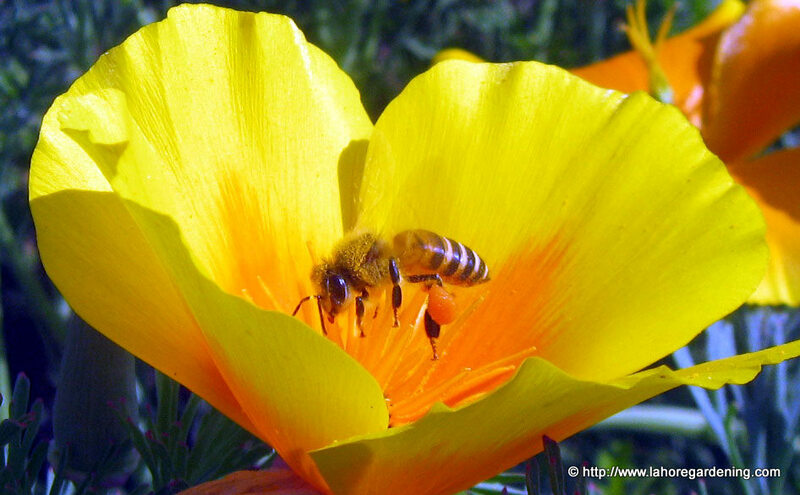 California poppy is favorite among bees as well. 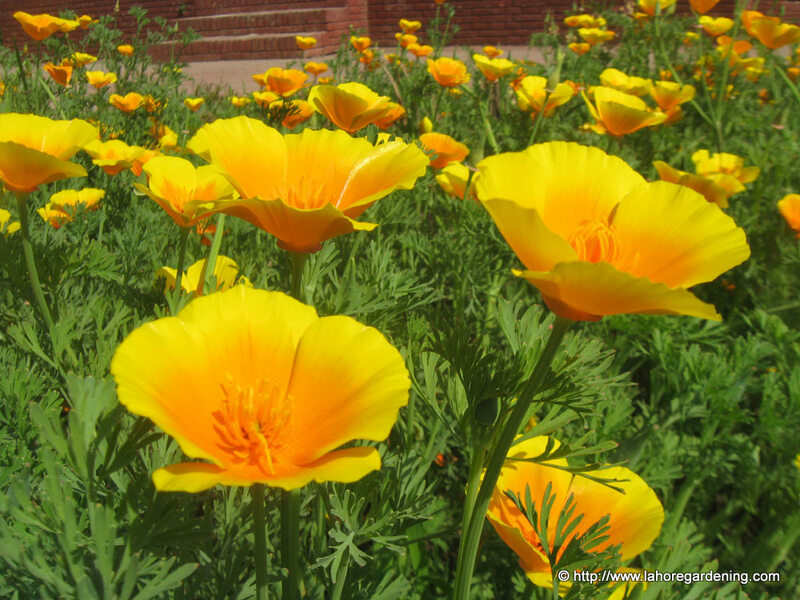 It is a drought tolerant as compared to iceland poppies. Most common color is this yellow one. And they look great in masses. Sophora secundiflora with synonym Calia secundiflora also called shama here. One of most fragrant flowers i have ever come across. 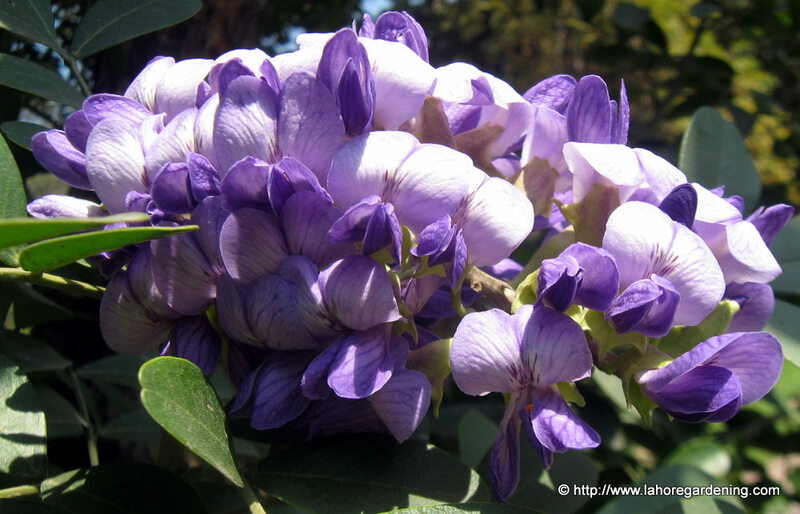 Fragrance is just like grape sode and resembles hyacinth. Bees love it too. Fragrance wafts in the air. A slow growing plant, it takes some time to reach flowering height. The other species common in lahore is sophora tomentosa with yellow flowers but with no fragrance. This Shot is taken in lawrence gardens lahore. Ranunculus grown from corms/tubers. Blooming right under my neem tree. Just another bee trying to get inside this blue flower. Any help with the ID will be appreciated. these are fabulous! excellent photos. I love your photography! They are all amazing shots on lovely flowers! Beautiful photos and flowers. The poppies are one of my favorites, I love them. Please come see my flower, have a great week ahead. Gorgeous colors and details. Well done again! Beautiful flowers and great shots! Flowers that attract the pollinators are the best. Great shots. What fabulous photos! My fave is the ranunculus. Beautiful. California poppies are always so bright and cheerful! And don’t be left out in the cold! All I can say is WOW… WOW ….WOW ! Having joined Mosaic Monday this week I am now enjoying blog hopping around the world admiring everyone else’s beautiful photography and gaining inspiration. It cheers me when so much of the world around us is in turmoil for one reason or another. 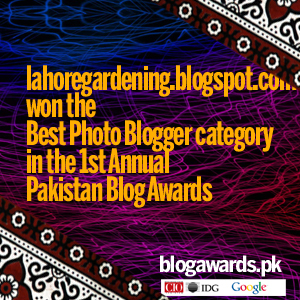 I am also a keen gardener so I love the name of your blog and those photos are beautiful. Stunning flower photos! Wonderful photography. Lovely photos! I wish I had a camera/lens that could take bees like that. Your last photo is not a bee but a fly that imitates a bee. 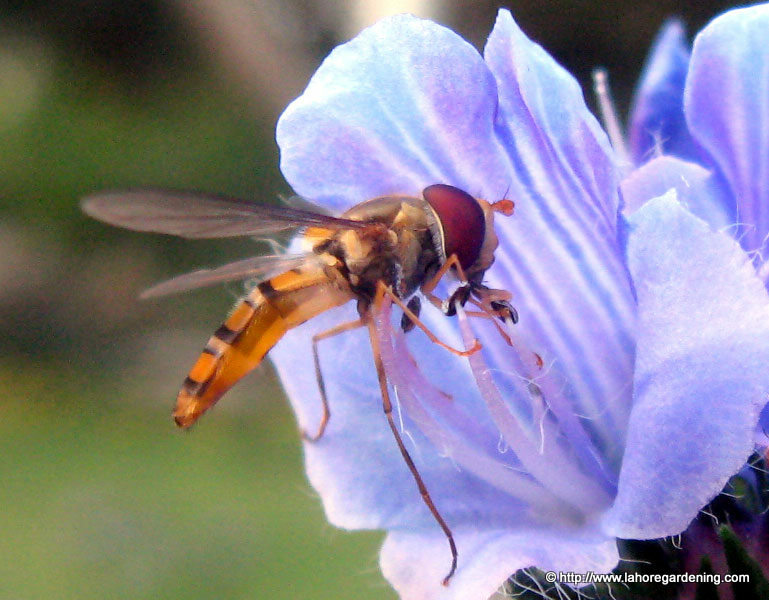 There are several of these flies, like Syrphid, Tachinid, and Drone. They have short stubby antennae instead of long ones with elbows like a bee, fly eyes and mouthparts, which usually stick out for me, and only 2 wings instead of 4 like a bee. They usually prey upon or parasitize bad insects, so are good insects. I am always amused to see them.